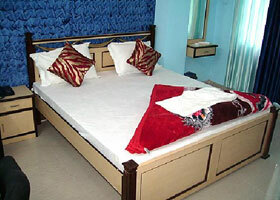 Our hotel offers well appointed & well decorated rooms to the guests. 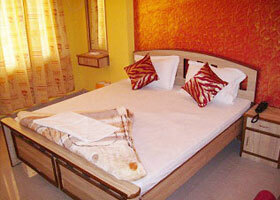 The rooms are provided with the modern amenities required for a comfortable stay. 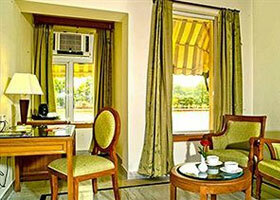 Rooms with different tariffs are decorated beautifully & well furnished with fine fabrics & have curved rose wood furniture. 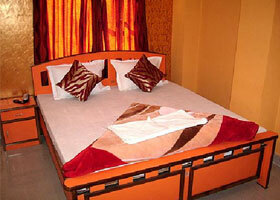 Luxurious with color television inside the room to enjoy international channels. 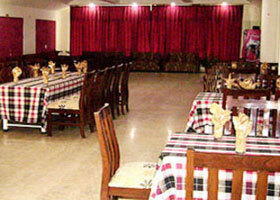 Telephone facility is also available in the room, to serve with excellence. 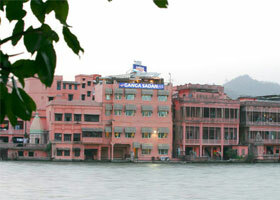 Ranked amongst the best Haridwar hotels, The Haveli Hari Ganga provides luxurious comforts and warm hospitality. 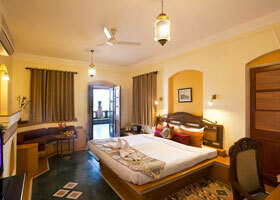 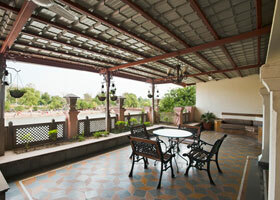 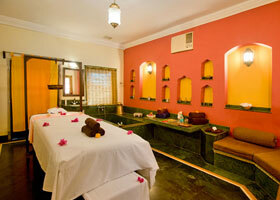 The atmosphere of The Haveli Hari Ganga is very intimate, with just 20 luxurious rooms. 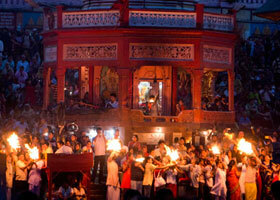 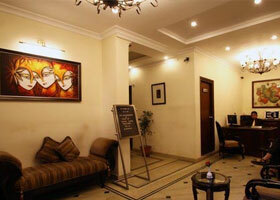 The comfortable rooms and the location of the hotel makes The hotel a good place to stay while in Haridwar. 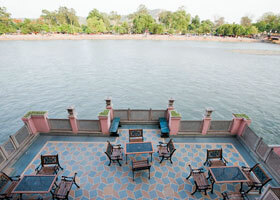 The location is amazing-the tranquil river & hill views on one side, a minute from the mesmerising maelstrom of central Haridwar on the other.